Our sensory systems work together to keep our minds and bodies at an appropriate level of arousal dependent on the current situation. 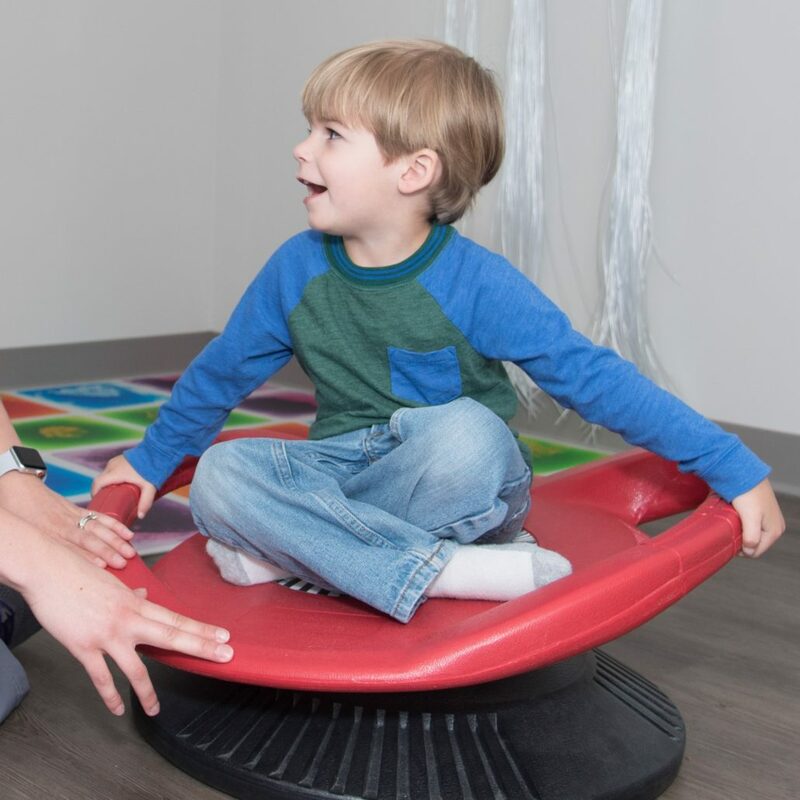 Children who experience difficulty attending to task or sitting still may need less sensory input due to becoming distracted or overwhelmed by certain sensory experiences. On the flip side, some children are better able to attend given more stimulation to each of their senses. An Occupational Therapist will work with your child to develop a sensory diet specific to his/her needs. These strategies will equip your child to gain more efficient regulation strategies for success in daily life. Contact us if you would like to learn more about services to manage hyperactivity!